Framing is an old age technique in preservation items. It has been used for centuries to enhance the beauty of Art and paintings. 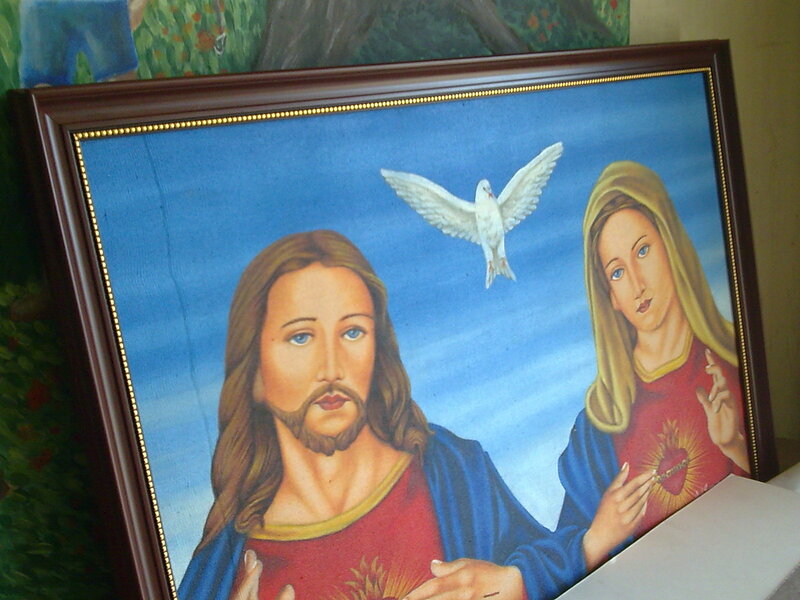 The Style of Picture Frames can say a lot about the art that it contains. It is not only the process of hanging and displaying your artwork but it provides countless effect that emphasize various aspects of the art within the frame. Cebu Framing materials are using high quality and durability wood and polyesterene moulding that last. 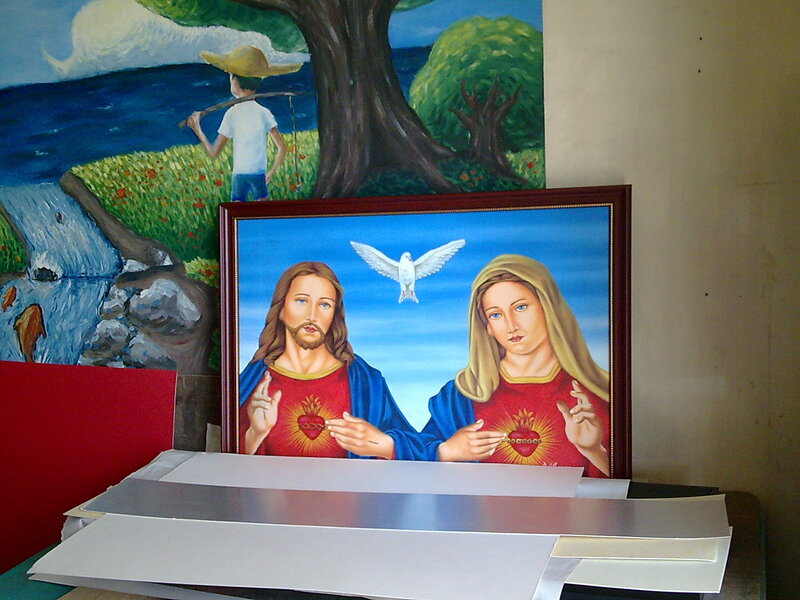 Cebu Frame have a large selection of mats and mouldings.. we supply accessories and frames customized frames in different establishment in Cebu. This includes Hotels in Cebu, Mandaue and lapu Lapu City. 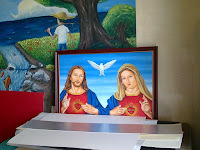 CebuFrame.com also pick up and deliver..
Professional framer in Cebuframe.com are available to work closely with each client to help choose the elements in order to make your vision a beautiful finish piece. You can Also eliminate the time you take to go and find frameshop in cebu. all you have to do is send an email of your inquiry and then we provide you everything you need. and or contact our Mobile phone and landline number and then we will visit your area and provide you large selection of mouldings and mattings..